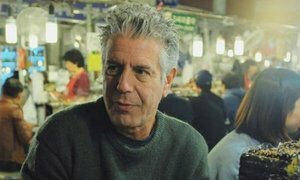 Bourdain enhanced his celebrity status in Vietnam by visiting a local eatery in Hanoi with former U.S. President Obama. 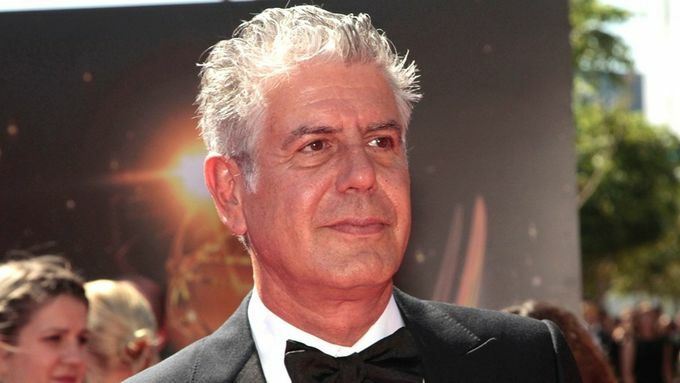 Anthony Bourdain, world famous chef, author, traveler and TV series host of popular shows like "No Reservations" and "Parts Unknown", has committed suicide. 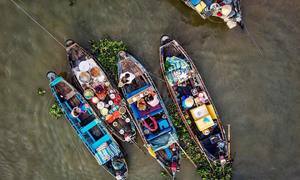 Several international news organizations have reported that the chef was in Stasbourg, France, shooting for an episode of his popular show aired by CNN, Parts Unknown. A friend found him dead at the hotel in which he was staying. For almost two decades, Bourdain’s star had been soaring to great heights, starting with a book that exposed the dark side of the restaurant industry – Kitchen Confidential, Adventures in the Culinary Underbelly. His show, "No Reservations", won two Emmy Awards, and the show he was currently working on, "Parts Unknown" is in its 11th season. Bourdain became a familiar face for millions of Vietnamese citizens after he accompanied U.S. President Obama to a bun cha eatery in Hanoi in May 2016. 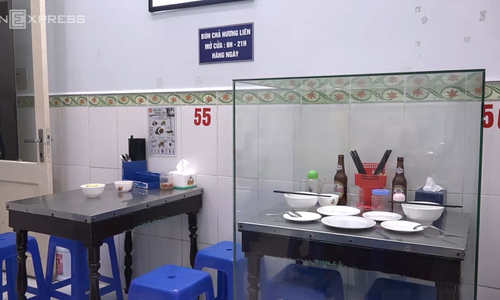 Bourdain selected the restaurant himself as he and Obama sat down on plastic stools, using chopsticks and drinking the local Hanoi Beer straight from the bottle. The eatery, since known as Bun Cha Obama, has cashed in on the event by encasing the table that Obama and Bourdain sat at in protective glass for posterity.